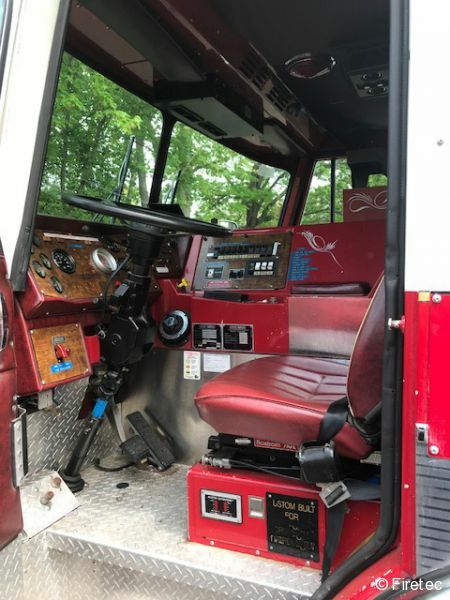 5,530 total hours - odometer shows 2956 miles but not accurate as odometer replaced about 10 years ago. 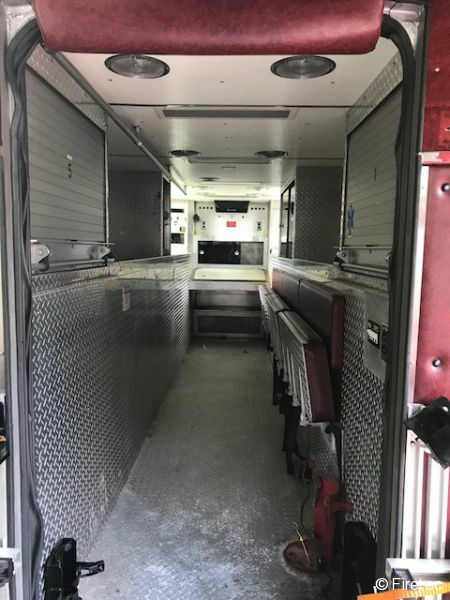 Department covers 12.5 square miles and does 2500 runs a year but 78% are EMS only. 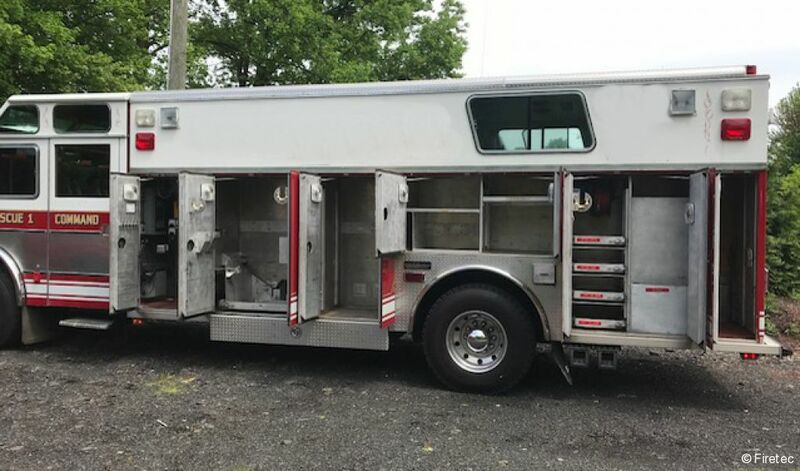 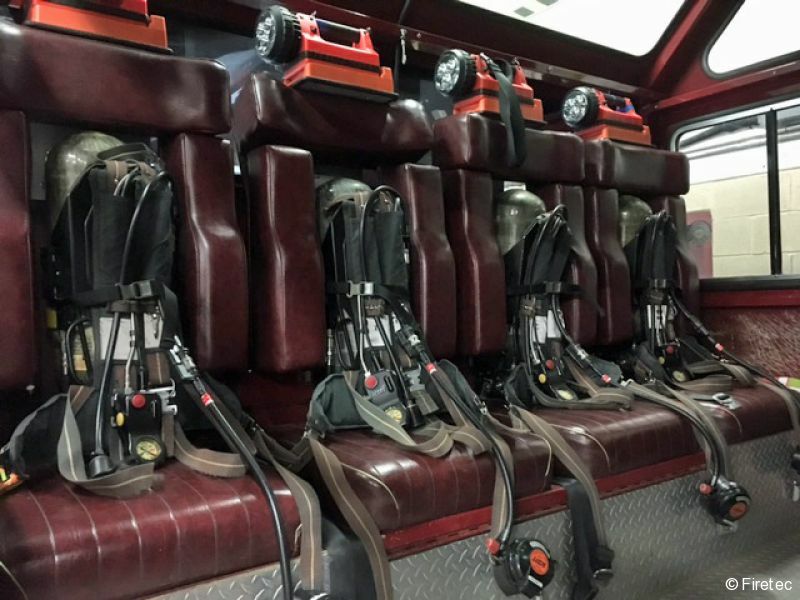 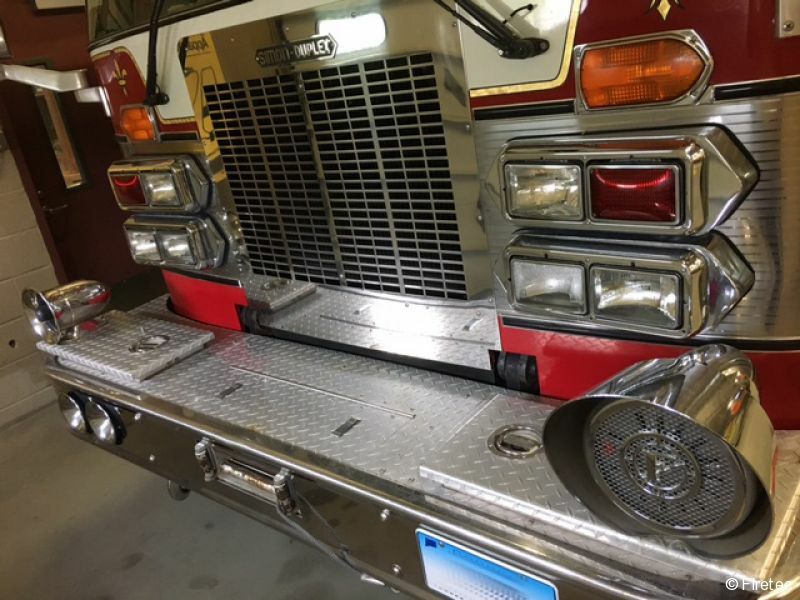 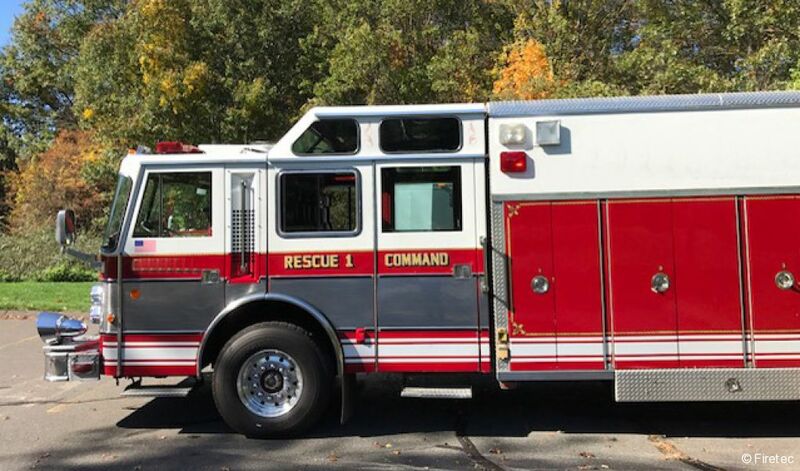 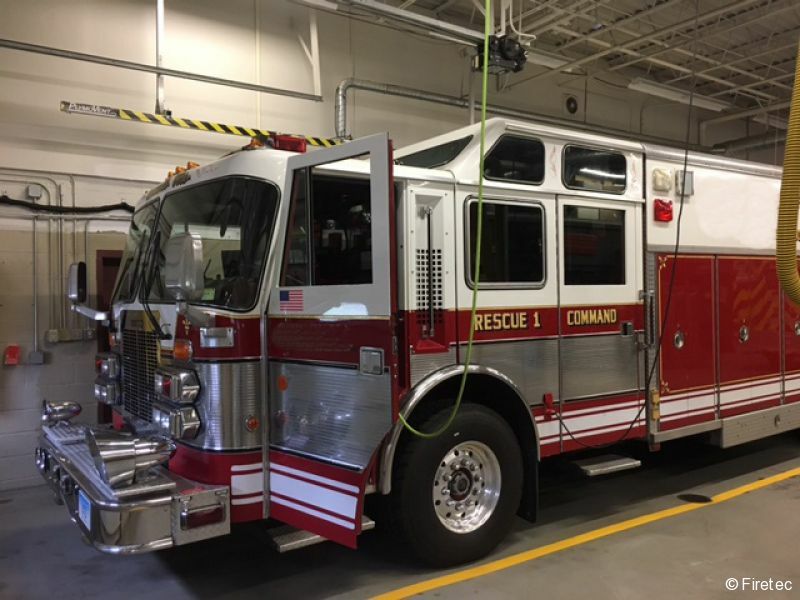 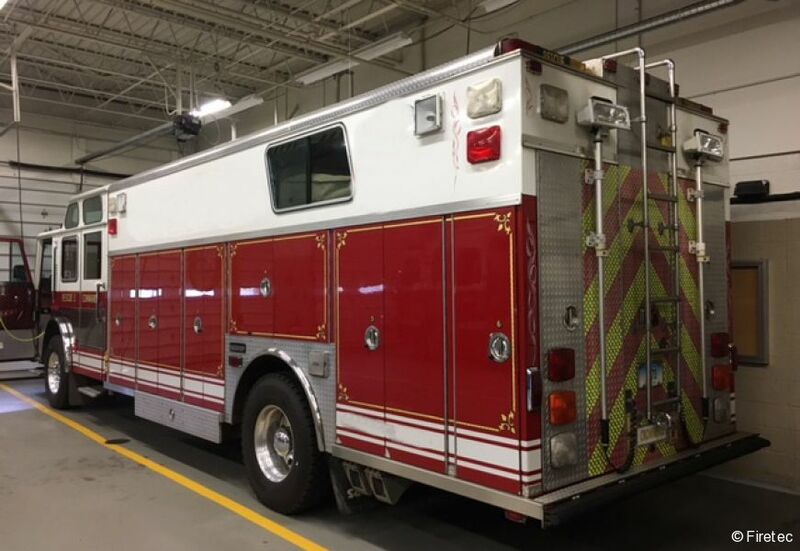 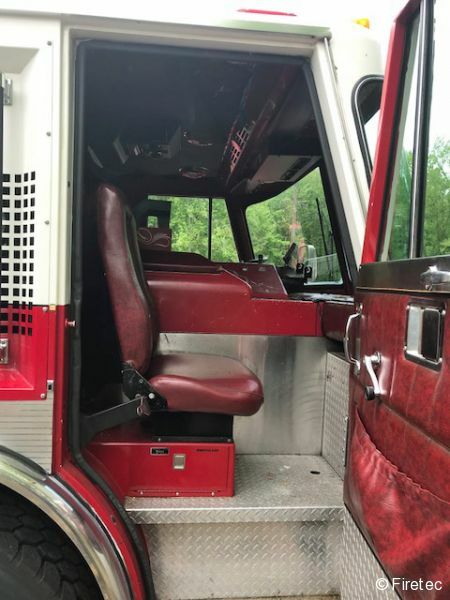 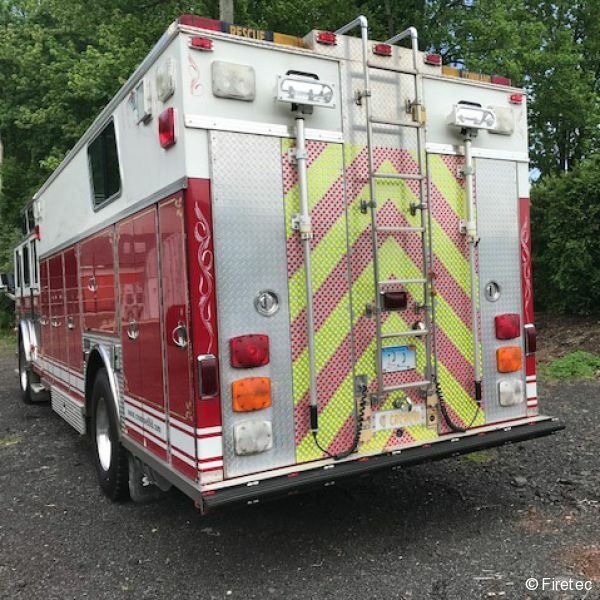 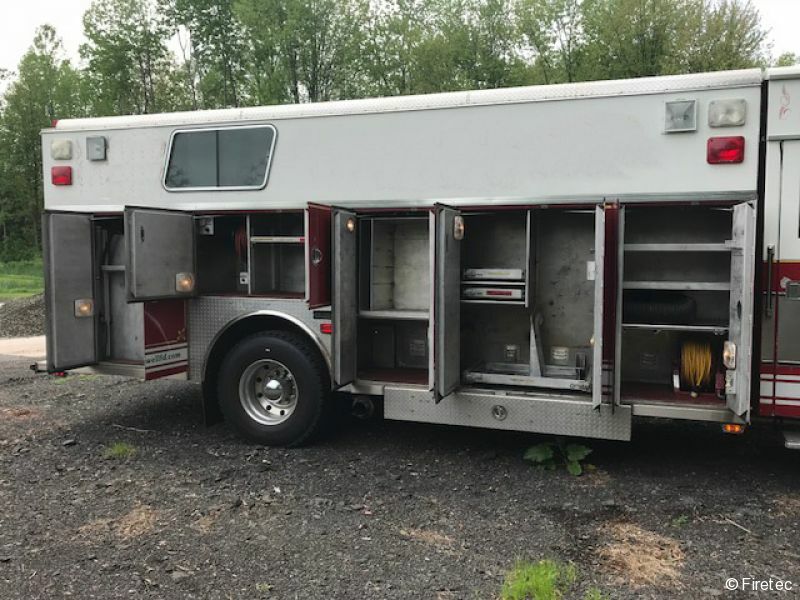 Price Negotiable: TEXT The Fire Truck Ladies with your offer, 802-431-6033.